Indian Shooter Rahi Sarnobat became the first Indian woman shooter to win gold at the Asian Games. 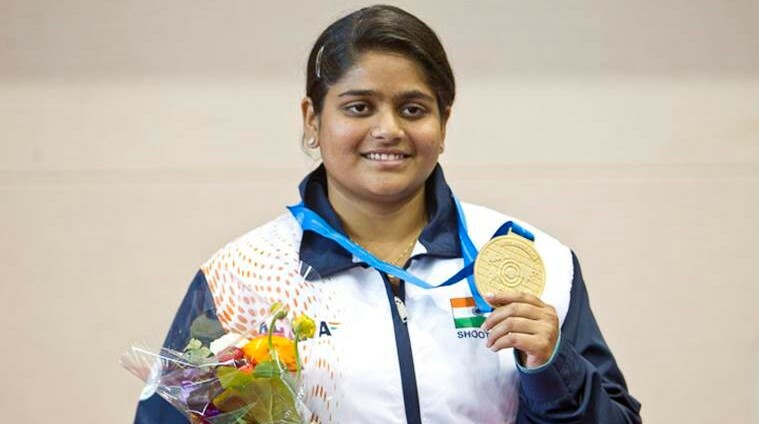 Shooter Rahi Sarnobat wins Gold in Women's 25m Pistol event in the 18th edition of the Asian Games 2018. Sarnobat also became the first Indian woman shooter to win an Asian Games gold medal. The 27-year-old Rahi Sarnobat defeated Thailand's Naphaswan Yangpaiboon in the shoot-off to clinch gold medal.